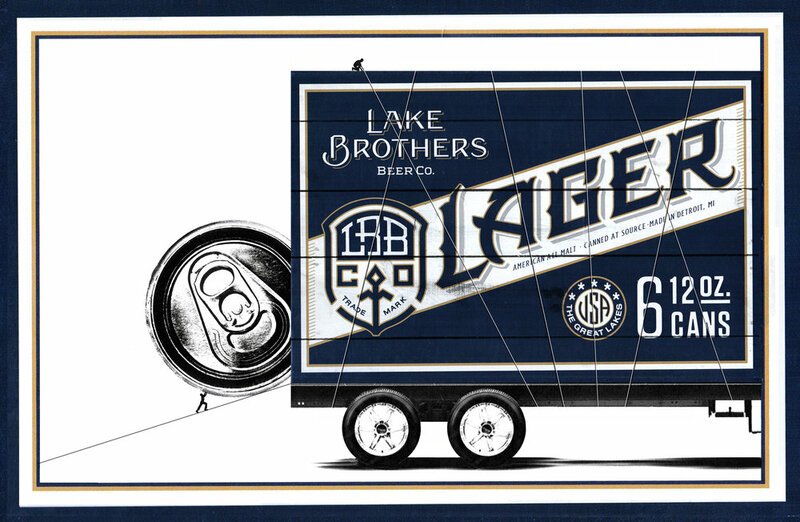 Lake Brothers Beer — ri¢ky! HONEST BEER, HONEST FOLK. GREAT LAKES, U.S.A.